Hocking’s ice cream has been awarded many diplomas by the Ice Cream Alliance over the years, winning their first Diploma of Merit in 1953. 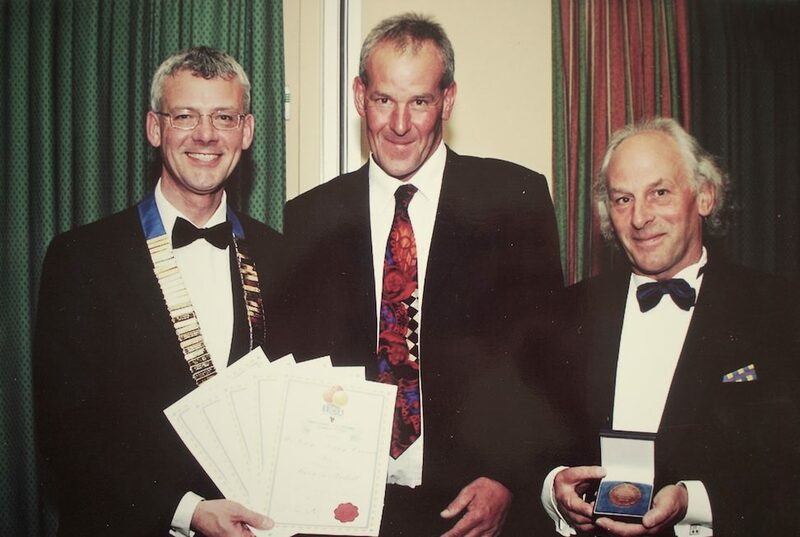 In total 76 Diplomas have been awarded including two Bronze medals for second place in the National Ice Cream Competitions, the first in Birmingham 2005, and the second at Harrogate in 2011. 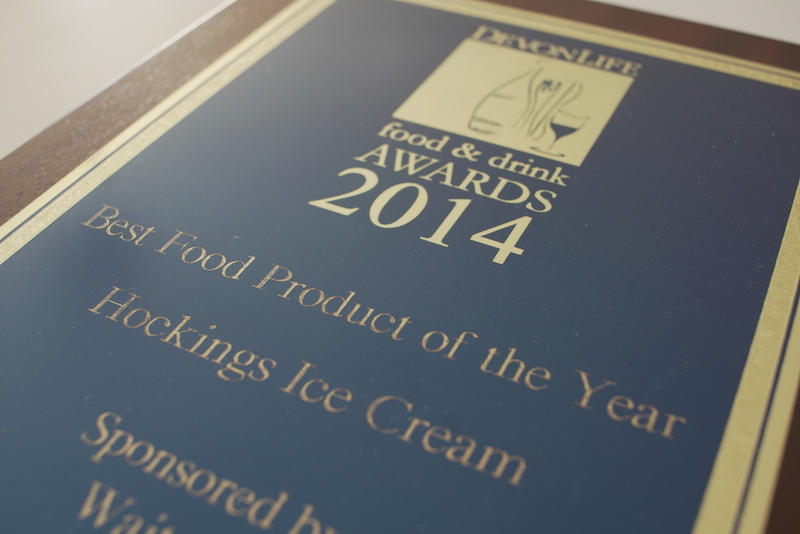 Hocking’s ice cream also won Best Food Product of the Year at the 2014 Devon Life Food and Drink Awards.